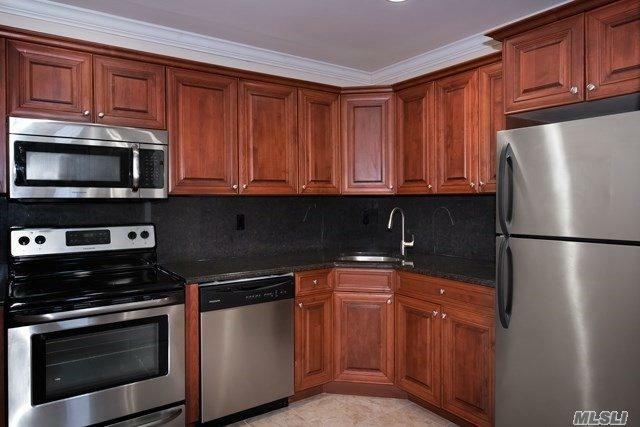 Villa Style,Single Story Luxury Studio,1 & 2 Bedrooms.New Kitchens With Tuscan Style Cabinetry W/ Stls Stl Appl Including Dishwasher & Microwave,A/C.Minutes From Lirr.Walk To Shopping,Library, Heckscher Park & Connetquot State Park.Convenient To Sunrise Hwy,Montauk Hwy And Southern State Pkwy.For More Info!Prices/policies subject to change without notice. 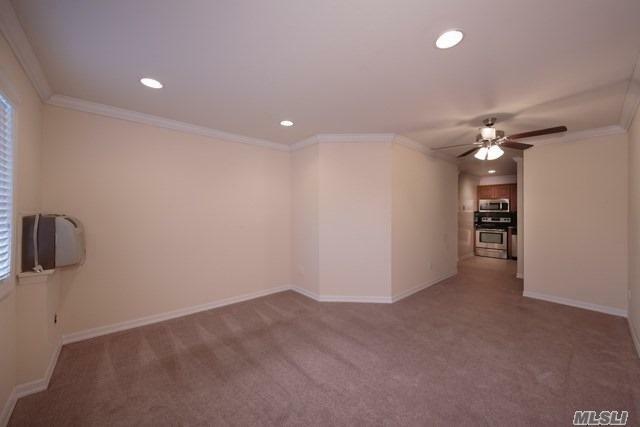 Floor Plan Level1 Living & Dining Room. Tusc Kitchen. 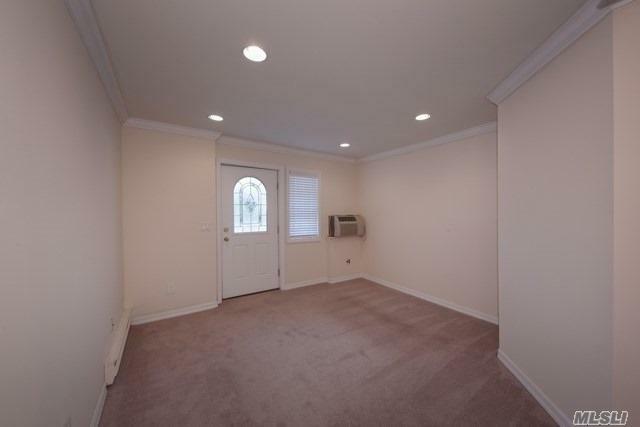 1 Bedroom. 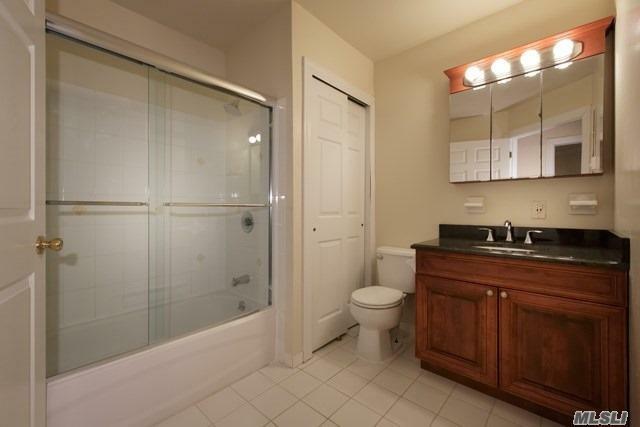 1 Bath. Listing courtesy of Fairfield Properties.